Sometimes you may not realise that you are in a situation or environment that is damaging your ears, we’ve all been to a nightclub and left with ringing ears, well, this is a form of hearing damage! So a brief note just so you know we’re still here and alive! 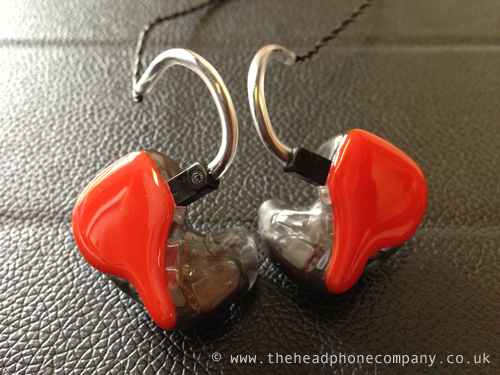 We haven’t posted here for a while as we’ve been hard at work building, pushing and developing our custom IEM specific website, The Custom IEM Company! 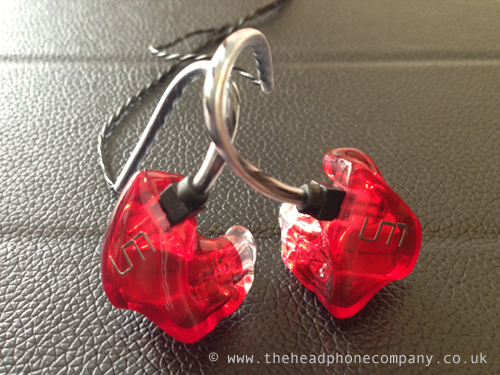 ...if you need custom in ear monitors, you’ll need us, so let’s talk soon! 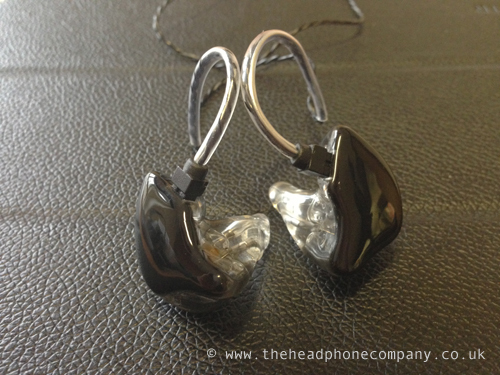 • Quad Hi-Definition Balanced MicroDrivers for extended high-end crystal sound. • A revolutionary low-pass filter that will act like a subwoofer. So much so that Shure has a pending patent on this new design. • You will now be able to adjust between 3 sound signatures via user serviceable nozzle - user changeable for different sound signatures. Yes! How cool is that? 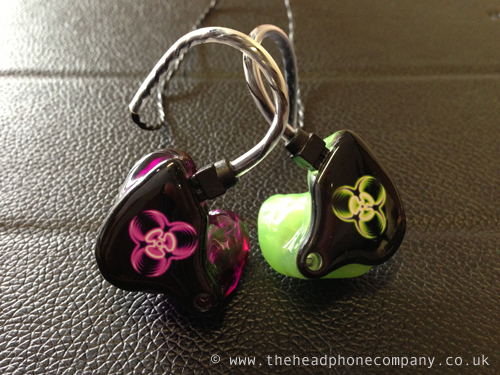 You can choose between warm sound, balanced sound or bright sound. 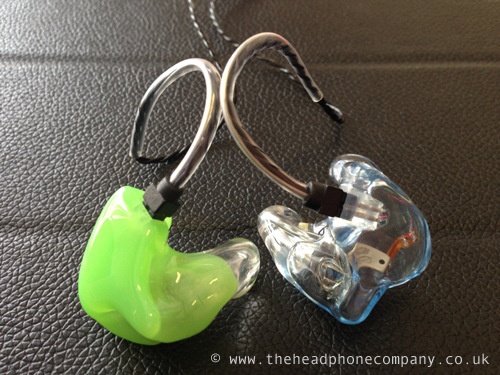 • The housing is a crystal clear transparent earpiece that lets you see the laser-etched components inside and admire in awe Shure’s precision engineering. 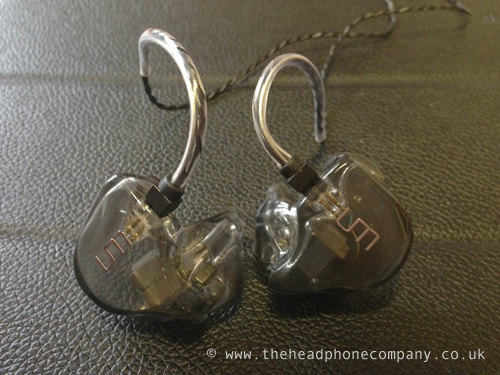 • The Dual LF drivers produce deep accurate bass, and when combined with Shure’s patented acoustic filter, these drivers are able to roll off at about 90Hz. 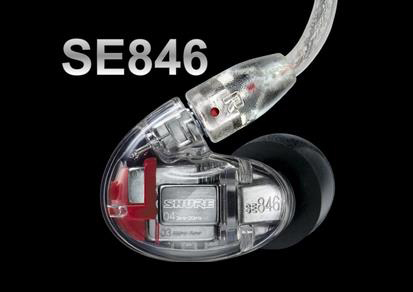 The SE846 the first earphone in the market to employ the performance of a true subwoofer. • The MF driver is tailored to blend well with the LF and HF drivers, providing a smooth, clean presence while avoiding intermodulation distortion in the mid frequencies. 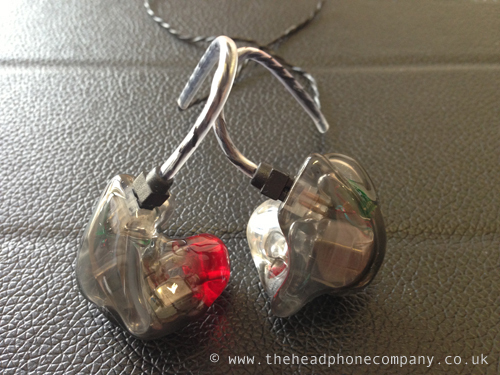 The HF driver is customized for extra high end extension and low distortion. • Nozzle Insert: Once the HF and MF driver outputs combine, they are routed to the ear through the nozzle insert, which contains acoustic filtering to shape the high-mid frequencies. • The Low frequencies are routed around the nozzle insert, keeping the low frequencies from blending with the high-mid frequencies. This helps to minimize cancellation and maintain clarity throughout the frequency spectrum. 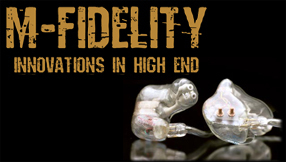 That’s right, M-Fidelity Custom In Ear Monitors are now available in the UK through us at The Headphone Company, the Home of Custom IEMs in the UK!! !